More than 3,000 people enjoyed a fantastic day at the Splash Beach Bash, in De La Salle Park, Jackson’s Point, on Saturday Aug. 17. This was a family party with music, a waterslide, beach toys, boats of all shapes and sizes, a water photo contest and a competition among high school students to explore ways to rethink our Lake Simcoe area communities. There were also "birthday greetings" for Lake Simcoe Living Magazine, in celebration of the magazine's fifth anniversary. In Jackson's Point, there were additional activities, including a painted perch contest, put on by the Jackson's Point Village Business Improvement Association. The Beach Bash was the fourth and final in a series of Splash Festivals in the Lake Simcoe area this summer that were organized by Ladies of the Lake Conservation Association. Earlier festivals celebrated the moon, the forest and locally grown food. 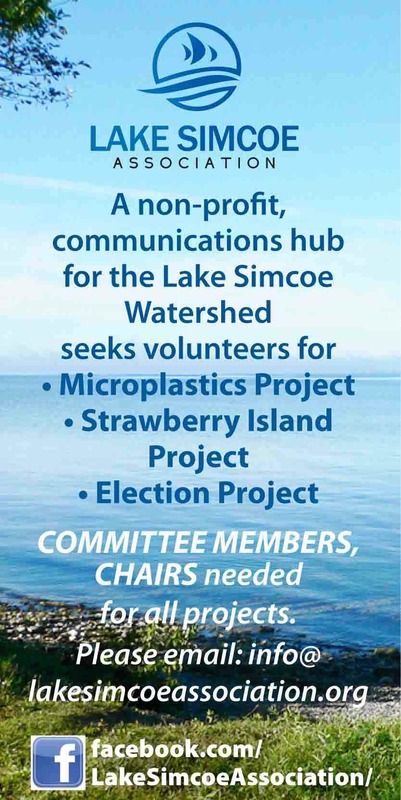 The series of festivals also had a serious underlying purpose — to promote an Ontario Water Centre on Lake Simcoe. The plan calls for academia, business and the community to create clusters of centres and activities linked by common vision that would make the entire Lake Simcoe area a “living laboratory” for research, innovation and learning about water. For more information, or to get involved, go to ontariowatercentre.ca. Here's a slideshow of some of the day's events!